Both Sway and DeadLiven take up the Green. 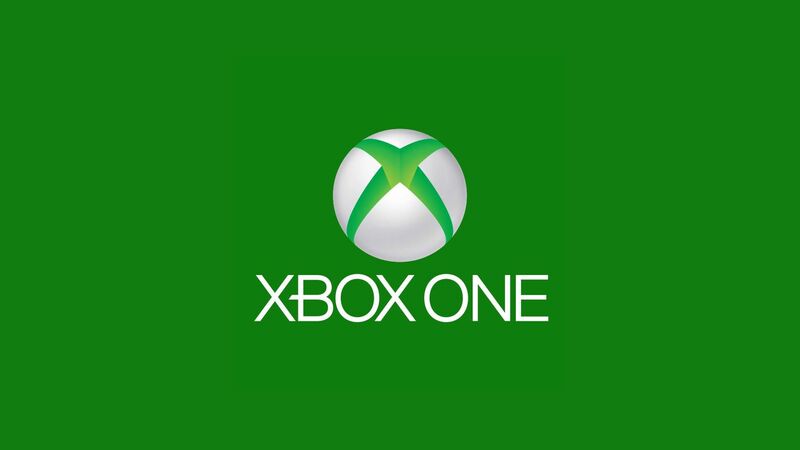 I am pleased to announce that we have 2 new admins joining the Xbox Admin Team. We have been watching both xXSwayXx1 and DeadLiven grow from great players to invaluable assets. After determining that they also have the right leadership qualities for the Admin tags, and an interest in the role, we just had to promote them. Sway played D1 on PS4, but got into D2 on the Xbox in April. He joined us in may and has impressed us ever since. He has shown an aptitude for raiding and has earned the 1st Lieutenant rank and is quickly on his way to captain. Sway has captained and coached his sports teams all his life, so he keeps an awareness about the team that can get them through any situation. DeadLiven also joined us in May and his Raid Experience is vast. With 80 EoW completions and 68 Lev Completions, we are sure he knows those encounters front and back. Like many Destiny players, he has a background in World of Warcraft. His is in leading a large guild that took everyone in and helped them learn raids, fairly similar to xAx. Dead would like to host training raids to help out inexperienced players so expect to see him on the calendar a posting a lot. Welcome both of you, you’ve got big shoes to fill but we wouldn’t be promoting you if we didn’t believe that you had the skill and the drive to be assets. If you would like to try to become an Admin, we have a forum thread to apply. The only requirement is that you’ve been in xAllegiancex for more than a month. By that point however, if we have played with you in events even once or twice and you have shown good skill and attitude then you’re probably on our radar already. Congrats Deadliven, had a great evening , and thanks for the patience with me.